Today, we give an in-depth look at the rivalry of two teams—one made up of flashy technicians, the other made up of sly bruisers—and how it has brought about the renaissance of tag team wrestling in 2016. WWE's NXT has proven to be more than a developmental territory by now, especially evidenced by the recent crop of wrestlers they have generated and now are lording over the mainstream right now, along with the renowned top-notch matches—and cards— that it has produced for 2016 alone. More than the Finn Bálors, Shinsuke Nakamuras, and Bayleys that this promotion has featured and harvested this year, NXT also became the breaking ground for tag team wrestling, as it brought two of its brightest and most exciting tag teams to the forefront of the mainstream scene with American Alpha and The Mechanics The Revival. 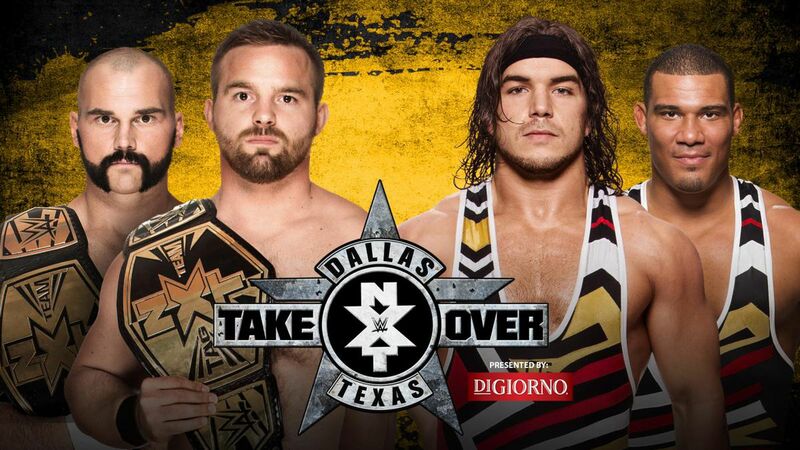 Composed of former Olympian Chad Gable and NXT mainstay Jason Jordan, AA has built itself up as a credible tag team banking on their signature fighting spirit and resiliency reminiscent of true-blue babyfaces to earn the right to win the championships from the brash, no-nonsense team of Dash Wilder and Scott Dawson at NXT TakeOver: Dallas. On one end, we have a seemingly make-shift team who has grown together seamlessly across a team that has embodied a grit-and-grind mindset in ensuring victory no matter the cost. Coupled with the great ring work and the exciting offense of American Alpha alongside The Revival's ability to seemingly cut the ring in half—both creatively and illegally, it was an instant classic as the chemistry between both teams was off the charts. And it turned out to be more than just a classic, as a series of epic matches between the teams followed suit with The Revival winning the belts back in a rematch at NXT TakeOver: The End, and finally culminating the feud in a July 6 episode of NXT in a Two out Three falls match in which we saw Wilder and Dawson retain. 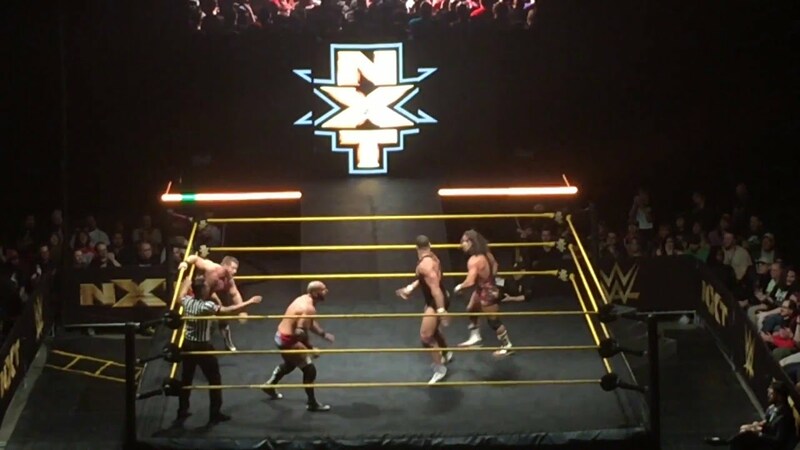 This encounter turned out to be the long overdue breakout party for both teams, as all four men have been toiling under the system for the longest time, and the timing couldn't have been anymore ripe with their matchup. The system allowed each individual to hone their skills individually, while allowing their respective partners to build identities for themselves. The athletic, technically adept nature of American Alpha and the smash-mouth, brawling style of The Revival only serves to further another testament to the effectiveness of the WWE developmental. Watching both teams is a glimpse as to how tag team wrestling has grown over the years. It was a fine mix of fresh, captivating spots, nods to the heel tag teams of yore, and a battle of fortitude versus will. With 2016 being touted as the new golden age of wrestling, one can argue that American Alpha and The Revival are the forerunners of the renaissance of tag team wrestling.